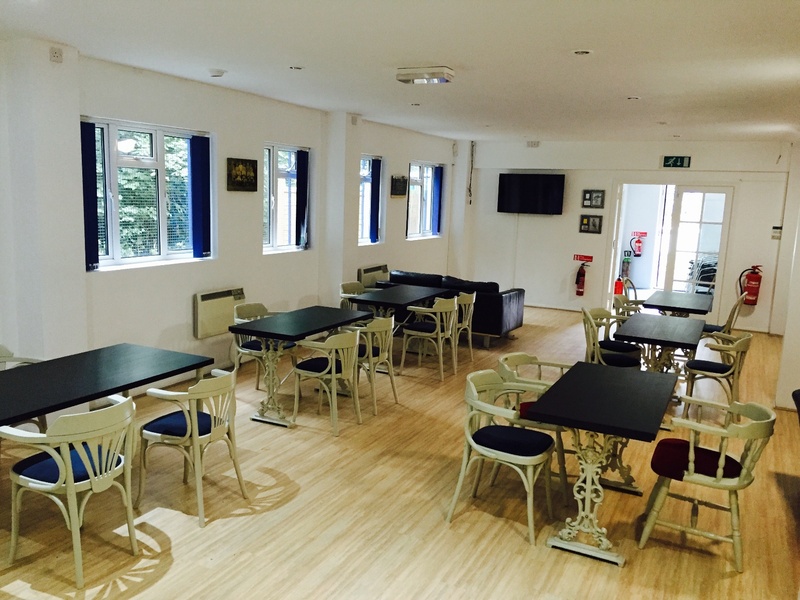 Need a Venue to Hire - Look no further than the new and improved Hanbury Park Stadium clubhouse. Need a bright, modern and spacious venue then look no further than the clubhouse at Hanbury Park Stadium. The clubhouse is available to hire most days and nights. With a fully working kitchen and well stocked licensed bar, the clubhouse can cater for all occasions. Loads of on site parking. Please phone Mick Cottingham to discuss your requirements on 07757 126448.